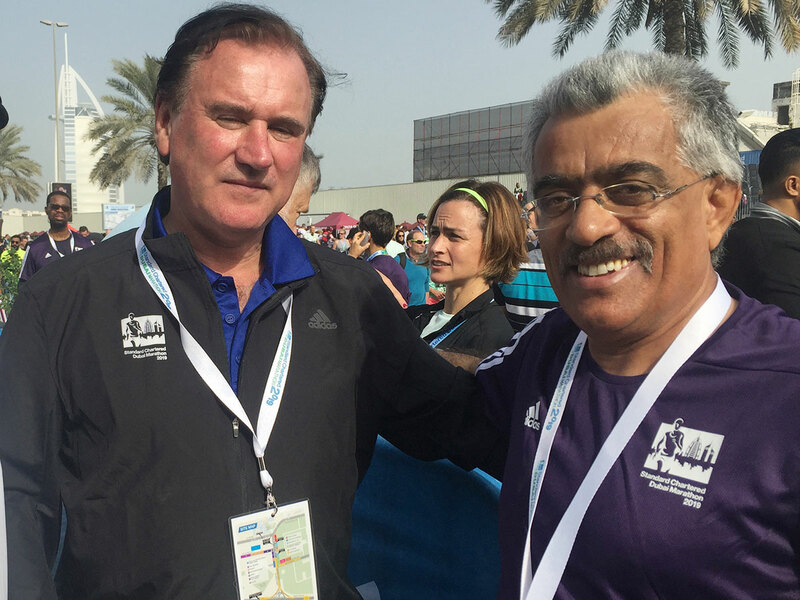 Dubai: It was a proud day for the architects of the Dubai Marathon as the 20th edition saw records shattered from both the men and women runners. Kamali feels that Kenya ending Ethiopian reign in women’s race is a good sign. “It was nice to see Ethiopian monopoly being broken by a Kenyan woman. This will encourage more Kenyans to come here,” he said.